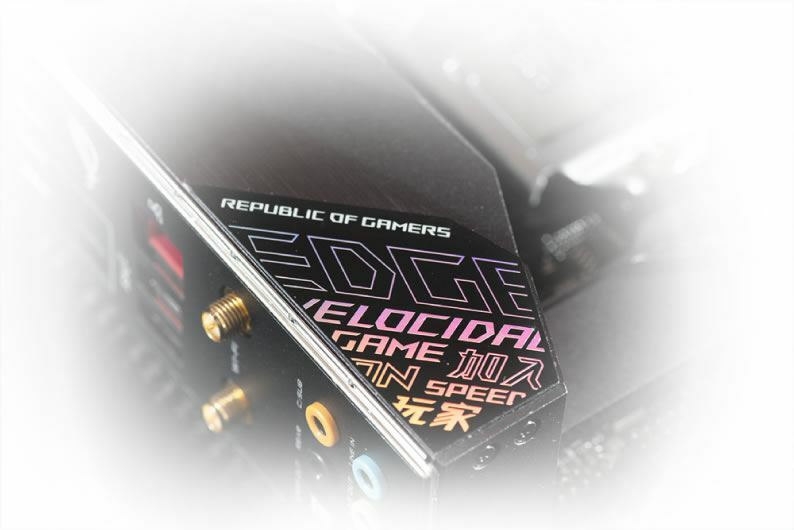 An innovative double-decker design separates the primary M.2 SSD slot's heat spreader from the PCH heatsink. Both are isolated to prevent the PCH and M.2 thermals from affecting each other. 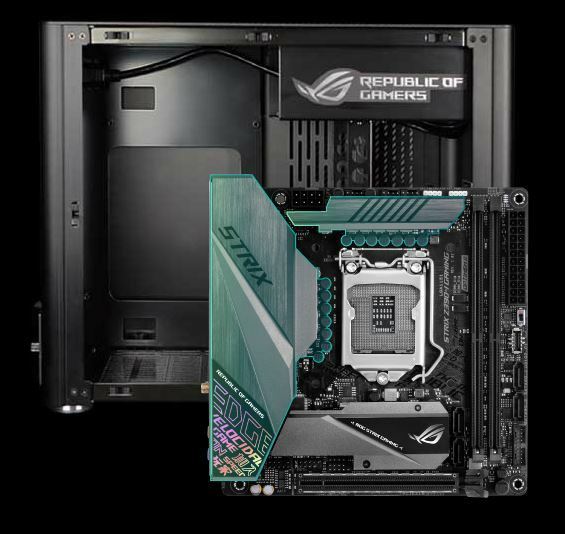 This clever arrangement maximizes space on the mini-ITX board and also cools the M.2 SSD by up to 15°C. 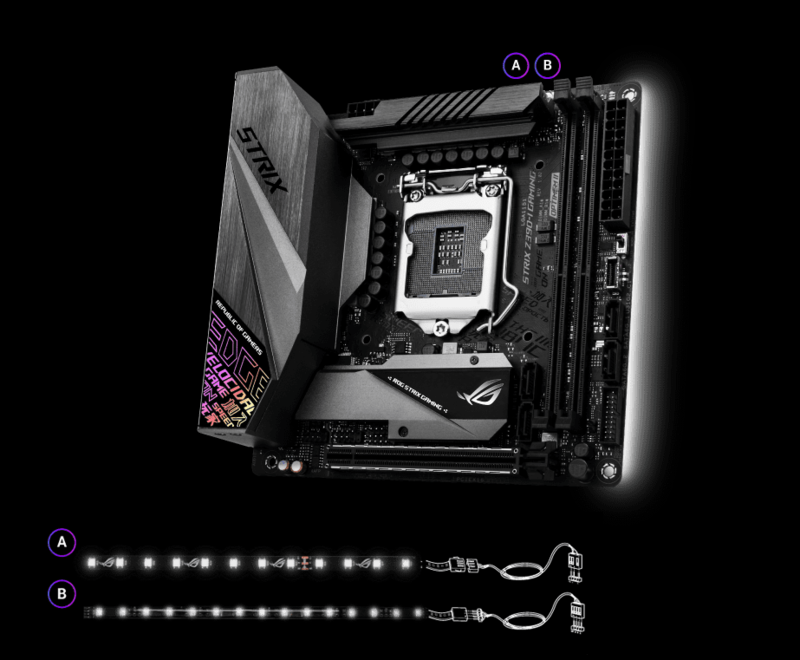 An integrated I/O shield and VRM heatsink utilize almost one third of the Strix Z390-I mini-ITX board to deliver a uniquely effective cooling system. 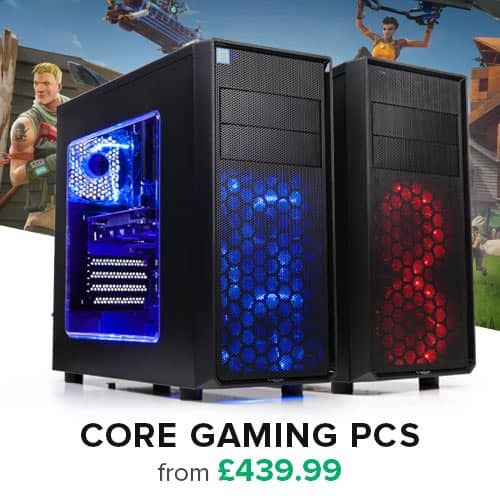 This industry-first layout employs transfers heat from the CPU power supply to the heatsink, helping to keep temperatures under control even in cramped mini-ITX chassis. To provide Intel's latest CPUs with unfettered access to memory bandwidth, we've reimagined motherboard trace routing from the ground up. Our OptiMem II tech carefully maps memory signal pathways across different PCB layers to reduce vias and also adds shielding zones that significantly reduce crosstalk. 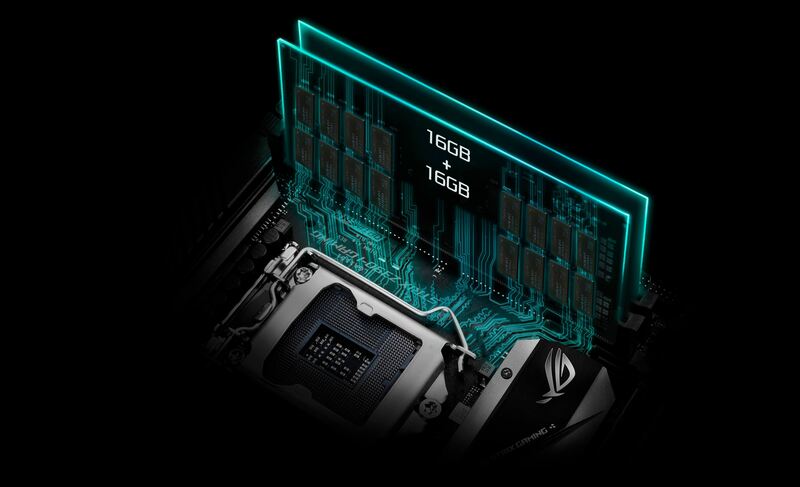 And to further enhance overclocking headroom for fully stacked memory configurations, we've employed a highly customized T-Topology layout that delivers time-aligned signaling. 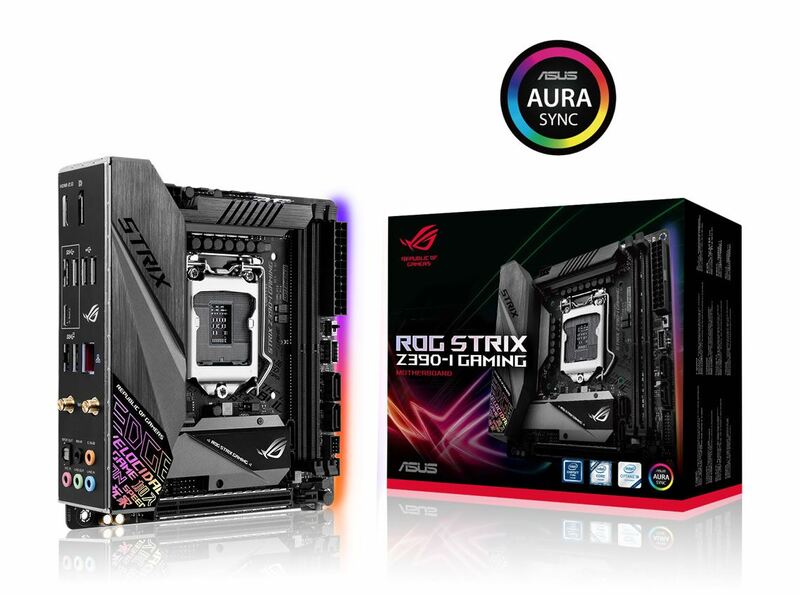 ROG Strix Z390-I Gaming features a unique memory-trace design that supports up to 32GB per channel for a total memory capacity of 64GB. 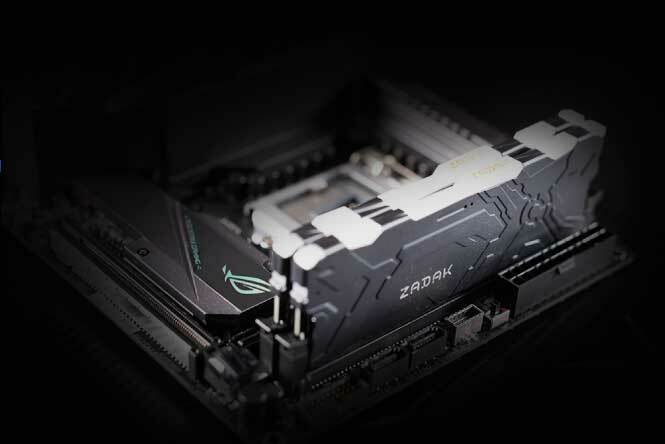 With double-capacity UDIMM modules, ROG Strix Z390-I Gaming delivers four-DIMM memory bandwidth in a compact, dual-DIMM design. 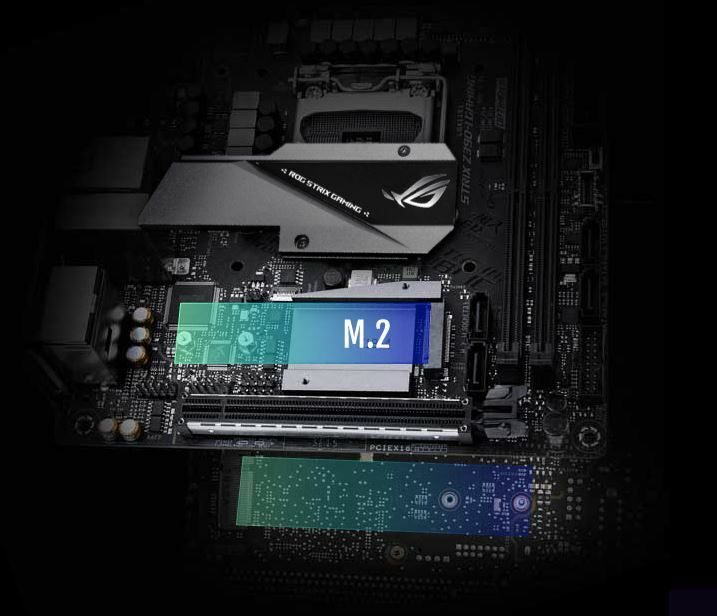 Dual PCIe 3.0 x4 M.2 slots provide NVMe SSD RAID support for an incredible performance boost. 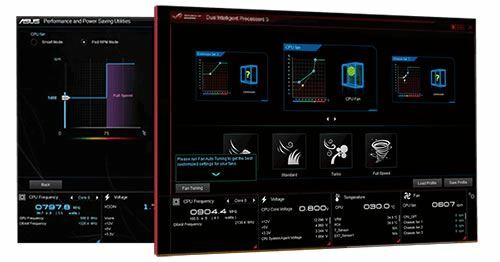 Create a RAID configuration with up to two PCIe 3.0 storage devices via the dual M.2 slots to enjoy the fastest data-transfer speeds on the 8th Generation Intel Core platform. 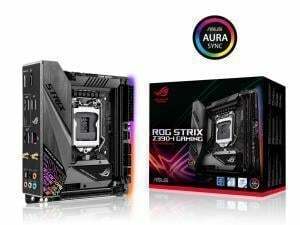 ROG Strix Z390-I Gaming features the latest Intel 802.11ac Wi-Fi with 2x2 MU-MIMO and wide 160MHz channels, for wireless speeds of up to 1.73Gbps. 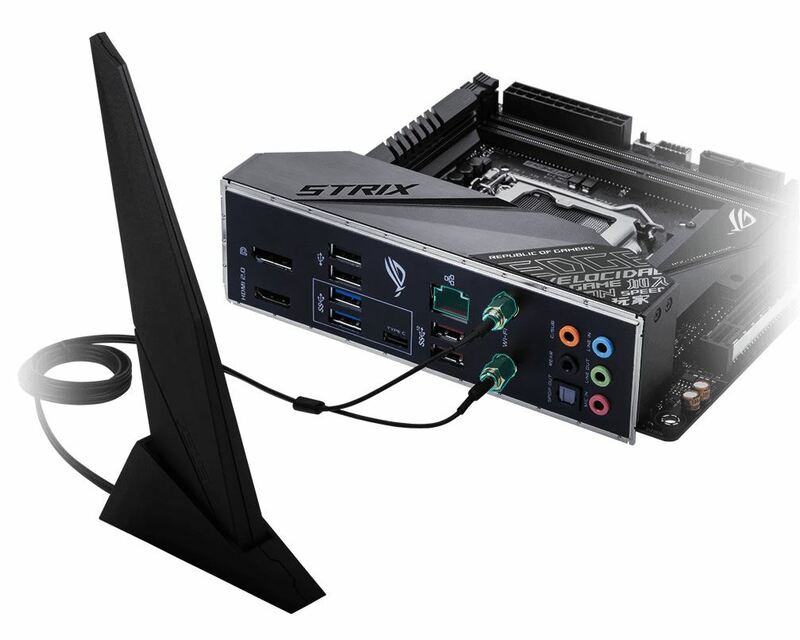 * In fact, its integrated Wireless-AC 9560 Wi-Fi adapter pushes wireless data up to 2X faster than other Wi-Fi solutions — so you'll get fast, smooth transfers, even when your rig is further away from the router. Intel Wireless-AC 9560 also offers Bluetooth 5.0 for connections that are up to 2X faster than ever before, and with up to 4X the range.